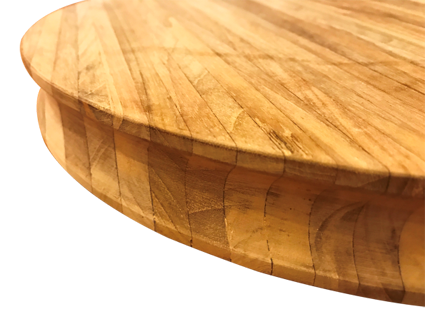 Available in two sizes, this solid teak chopping board will enhance any galley or kitchen! 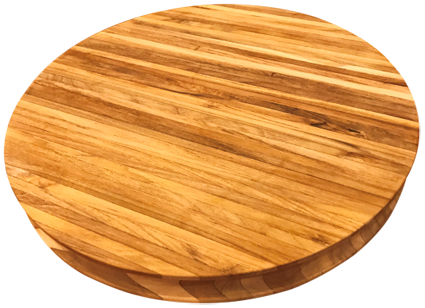 The Teak Chopping Board Round is made from solid teak and is amazing value for money. Perfect for preparing your meals everyday on and easy to wipe clean. 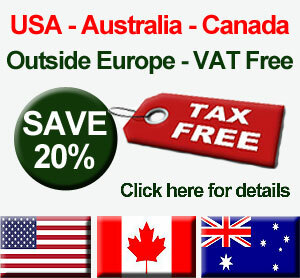 A classic and stylish kitchen accessory for any home, boat, motorhome. You could even leave it on display or use it as a serving board. The chopping board has an elegant grove around the edges giving it a modern look whilst also making it easy to carry. The teak gives the board a natural grain and is very hard-wearing. We would recommend that you coat your chopping board in olive oil before use (or any other food safe oil). Not only will this help bring out the colours in the teak grains but it will help keep your board looking newer for longer. Simply re-apply when needed.